Simple mail transfer protocol (SMTP) is the email protocol for sending information. We can take advantage of this ability to email from our data logged from the PLC. Shift reports on productivity can be automatically emailed to recipients. 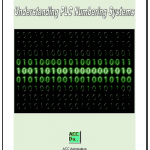 Faults or errors detected by the PLC can be emailed directly to individuals for correction. 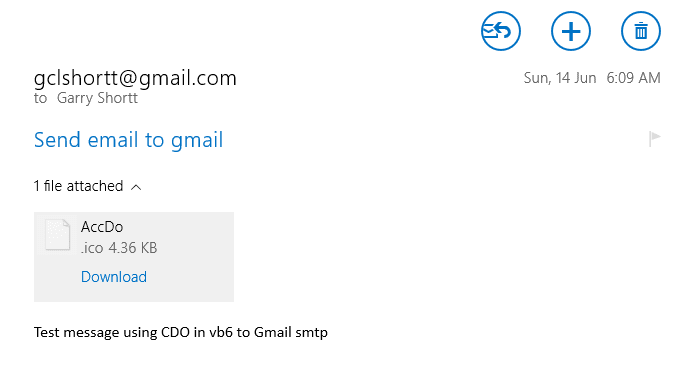 We will use visual basic 6 (VB6) to send an email message to the SMTP Google Gmail server. Using this method we can use HTML code to format our messages. Attachments can also be added to the email message. In this example I have added the ACC icon file. 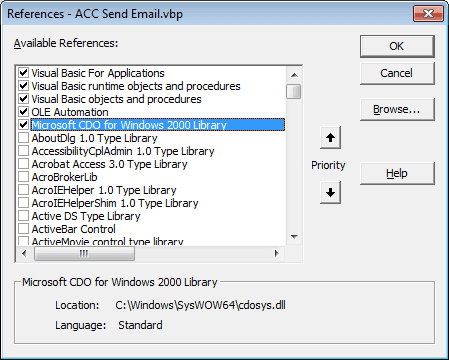 ‘Sample code that is used to send emails from any SMPT server using CDO in Visual Basic 6.0. ‘Added a reference to the project by navigating to Project -> references and adding Microsoft CDO for windows 2000 Library. When you run the program you will get one of the following messages depending if the email was correctly sent or not. 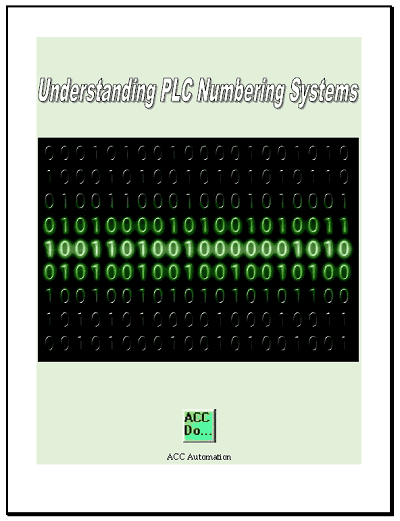 Simple mail transfer protocol is an easy way to share information from the PLC data collected. You can download the following VB6 sample code here. Thanks, it was that I needed because I was trying to write a software to send a email with HTML but I couldn’t until now. Thank you very much. Does it need changes to work wit Access VBA? I’ve tried it and I am getting the same error code on a non-successful send. I have not tried the code in VBA. 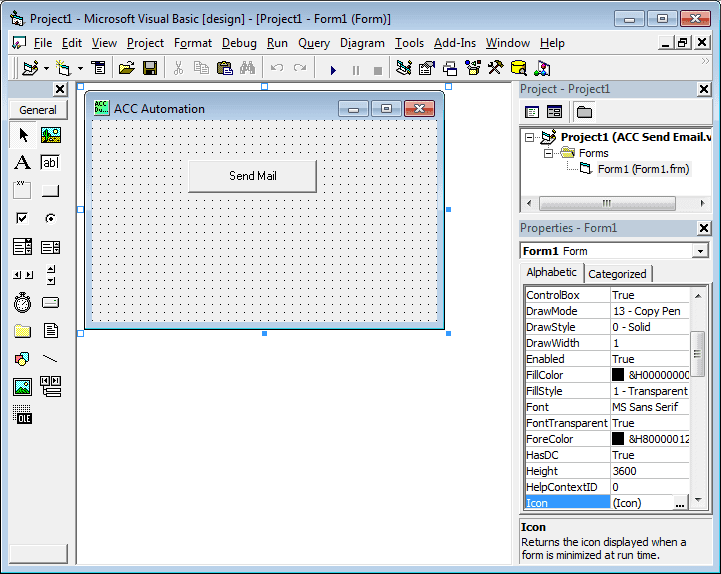 Here is a post that will explain sending email using Excel and VBA scripts.